Caleb & Anna Hastings former owners of Brown Box Bakery. Tami and Ginger the new owners are Camera Shy!! 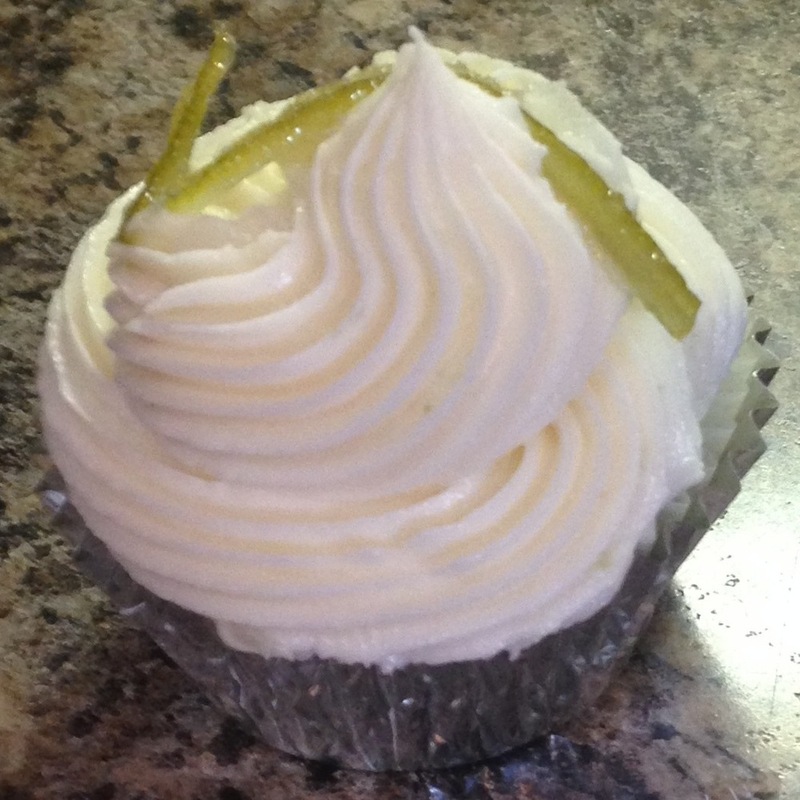 Tami and Ginger do all the production to make you the best cupcakes around! 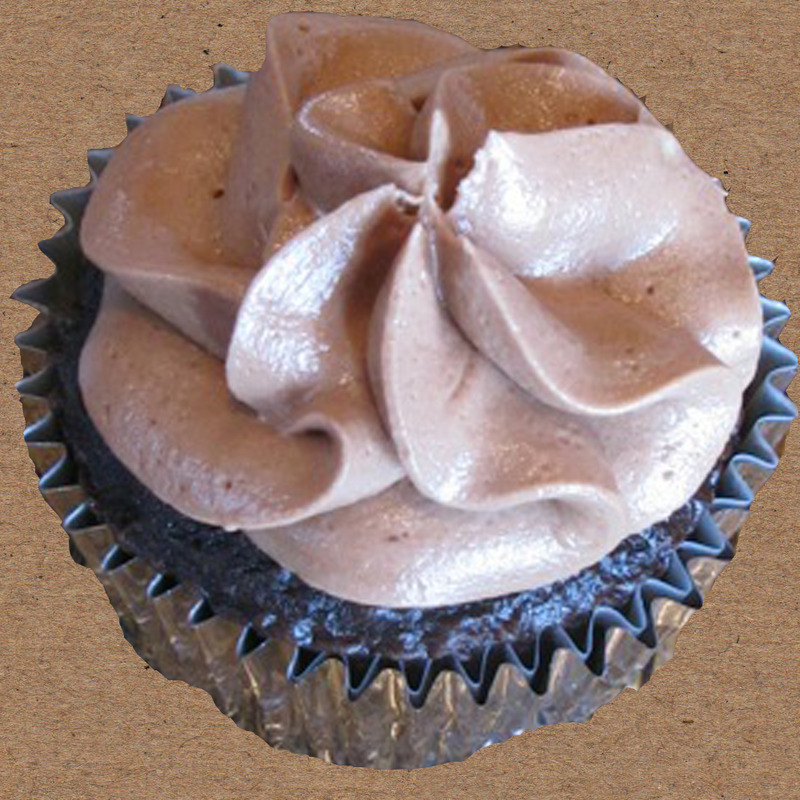 Using Anna’s amazing recipes, we know that each filled cupcake is delivered to you with love and care. Shelby can be seen working in the truck on a regular basis all over town. She loves meeting new folks and you can find her at the pop up park or at WSU each week. Tess the truck is the showy one of the group. She was designed and built by Caleb and we are happy she is the workhorse that she is. Real 1800 Tequila, orange liquor & triple sec make the filling an adult only favorite. Soft strawberry cake cradles the creamy filling under a decadent buttercream frosting. The one cupcake Caleb eats! Chocolate cake stuffed with raspberry creme and the worlds best chocolate butter creme frosting. A classic vanilla cake with vanilla frosting. The cheesecake filling makes the New Yorker what it is - delightful! Custom commissioned works of cake art! We know your event has to be special. What a better way to be unique than with a commissioned work of cake art? Every cake is hand crafted to fit your vision. We use only the best ingredients and then get creative to make it look like a WWII era fighter jet, a grand piano, a stiletto heal or even Spongbob Squarepants complete with cabby patty. You pick the cake, the frostings, the fondants. Send a photo, sketch a drawing - whatever! We'll make it look amazing.. Commissioned works of art begin at $100 with prices quoted in keeping with the size and complexity of the request. Be sure of this - we've been asked to do anything and everything from classy to crass. So if you have an idea - ask! The creator of all the tasty treasures coming out of The Brown Box Bakery is Anna Hastings. She's constantly inventing new combinations and loves seeing the delight of her clients when they take a bite! Caleb has been starting things since he picked fights with his sisters growing up. Now he's picking new ways to get the best cupcakes to ready clients. Web, design, marketing. Less picking fights! We employ a handful of enthusiastic helpers for events, baking or what else it takes to get great food to our great city!